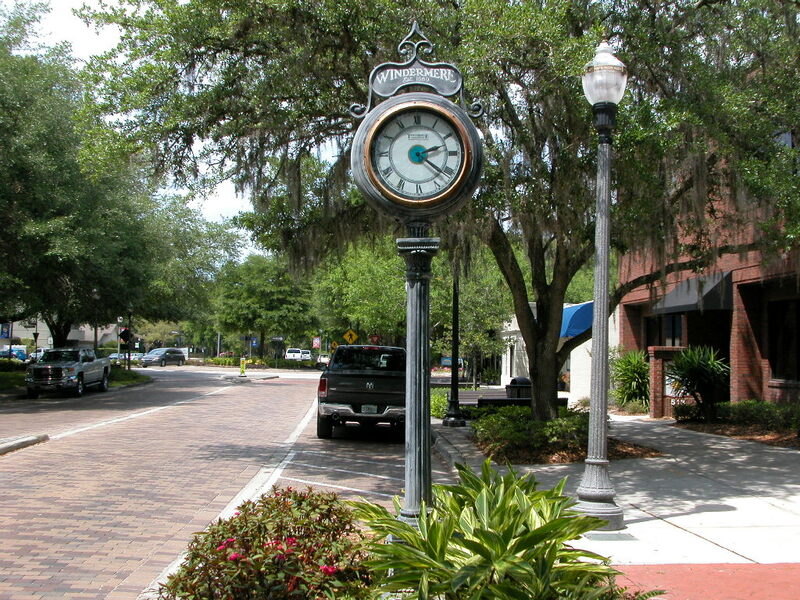 Welcome to the only place on the web that breaks down Windermere Florida 34786 real estate market to this level each and every quarter for well over the past decade. All the data here is derived from the ORRA MLS and deemed reliable. It has been analyzed by longtime Windermere resident Ron the Realtor. Ron is the #1 Remax Realtor in the entire State of Florida for the second year in a row and is currently number 3 in closed volume year to date for Orange County in the entire MLS. Let's track apples to apples and examine the 1st quarter of 2019 compared to the 1st quarter of 2018. When we compare year over year first quarter we see a nice uptick in all four major market indicators. What really sticks out is the 17% increase in days on market improvement. This signifies a 2 week faster sale pace than just a year prior. This could be the largest improvement I have ever seen in a calendar year in Windermere. This definitely shows strong demand for the area. Please keep in mind while 2% does not seem too significant and is actually below the 3% of the entire local Orlando market improvement from 2018 to 2019… this 2% represents a $12,000 increase, coupled with a 2 week faster close, sellers are experiencing higher sales in faster time, lowering their carrying costs ! 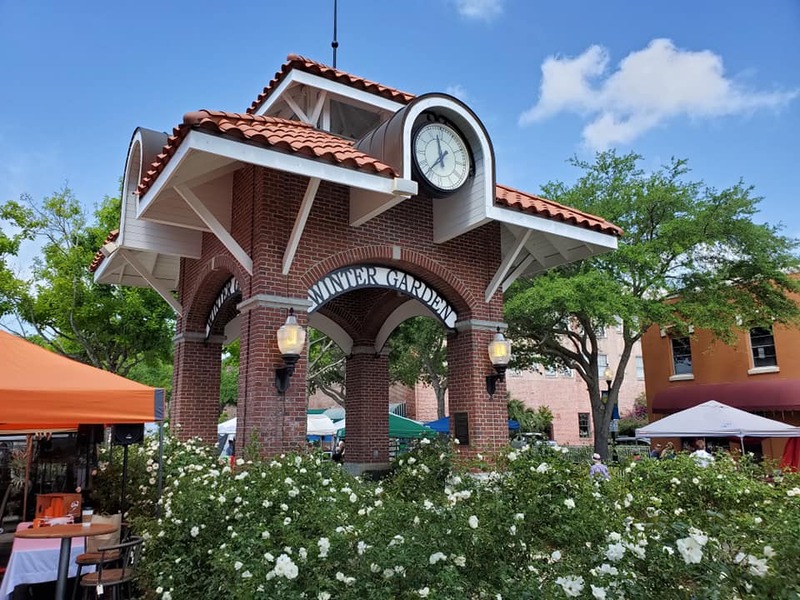 In typical RTR fashion let us dive even deeper into the local market and get the data not found anywhere on the internet… let us break down the single family home market of Windermere, which is different from the multifamily market. Including the multi family market in the mix with the lake front estates, manned gated communities and established tree line neighborhoods of Windermere really skews the data. No significant change when comparing the 2019 1st quarter to the entire 2018 calendar year. When one breaks the Windermere single-family market away from the multifamily, you really see the true picture. This is why Ron the Realtor is always ahead of the curve. Data is only useful if you know how to apply it to real world practice. Street smarts and common sense really improve this vision. The Windermere housing market is ON FIRE…. 4% increase in average sale price signifies $28,000 jump on average… and a 17-day improvement in days on market! Windermere is in high demand. Any avid reader of this quarterly blog know the reasons. They are constantly stated and the reason Ron and his family have called Windermere home for the last 14 years. So let’s just get to the all important RTR market predictions, I need to get back to selling some homes …. Following true to the 2018 year in review forecast released 3 months ago… we are following the exact track RTR predicted out of the gate. The 2nd and 3rd quarter will drive the needle on all major categories when comparing to 2018 entire calendar year. When we break it down quarter versus quarter we will continue to outpace the local market in year to year comparison. "Thank you for taking the time out of your day to gain some insight on the local Windermere market that my family personally calls home. I am so blessed to have helped so many families spanning over 2 decades in the area. Earning the #1 Remax Realtor in the entire State of Florida a second year in a row, 18th in the ENTIRE COUNTRY, voted the Best of Southwest Realtor for the 4th time in a row and named to the Orlando Magazines HOT 100 for the 13th year in a row. I just want to thank everyone in the RTR army for allowing me the honor to represent and fight for your family. Thanks to your confidence in my abilities I am able to be one of the very few that can say I love what I do every day. God Bless our troops overseas and the families they leave behind. I will never forget that FREEDOM IS NEVER FREE. My family thanks you for your sacrifice."